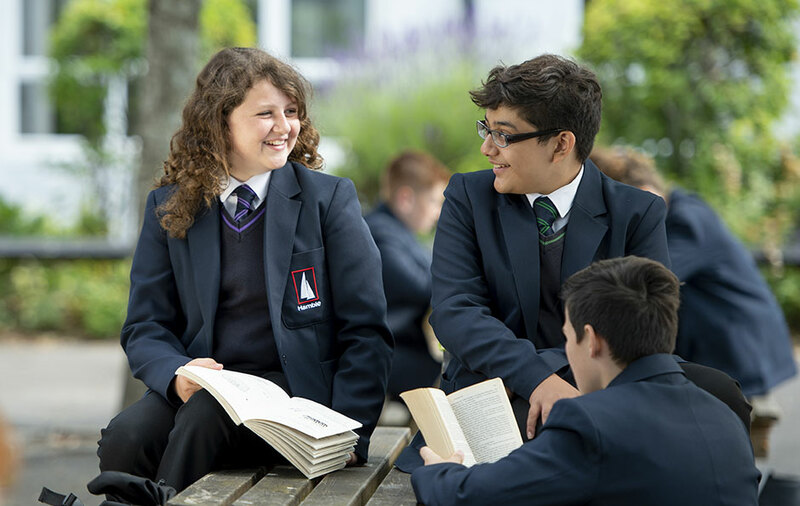 Students in Year 11 who are successful in their application to become a prefect then have the opportunity to apply for the position of Head Boy and Head Girl; these roles also have deputy positions. 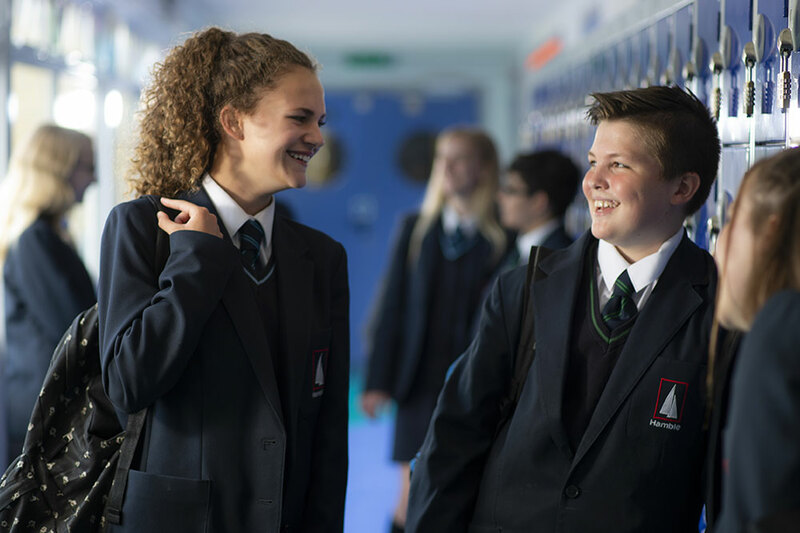 The aim of the Head Boy/Girl team is to not only fulfil the role of a prefect but to fulfil the additional criteria of Leadership Qualities, Communication Skills and Responsibility. The Head Boy and Head Girl will carry out additional duties with reference to the organisation of the Prom, the giving of the Vote of Thanks at the Year 11 Presentation of Certificates Evening, work with the School Council and report to senior staff in the school and the general management of their fellow prefects. They will undertake any other duties at the discretion of the Headteacher. Congratulations to the Head and Deputy Head Boy and Girl who were appointed after a rigorous application process. 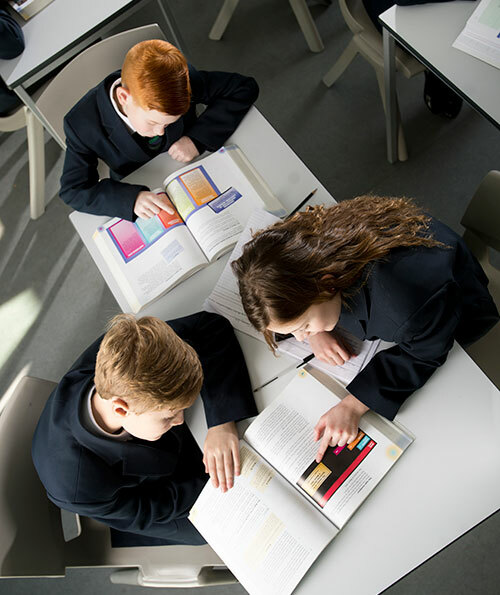 The Hamble School appoints Prefects and Junior Prefects each year to undertake various roles and responsibilities around the school, both during the school day and at extra-curricular events. 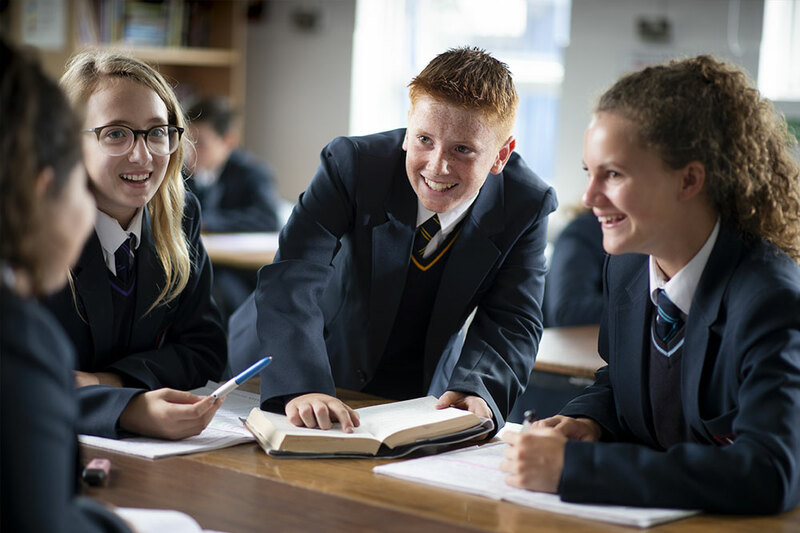 This is a perfect role for students in Years 10 and 11 who want to take on extra responsibility, extend their experience and provide themselves with opportunities which will support their applications to college, university and work. 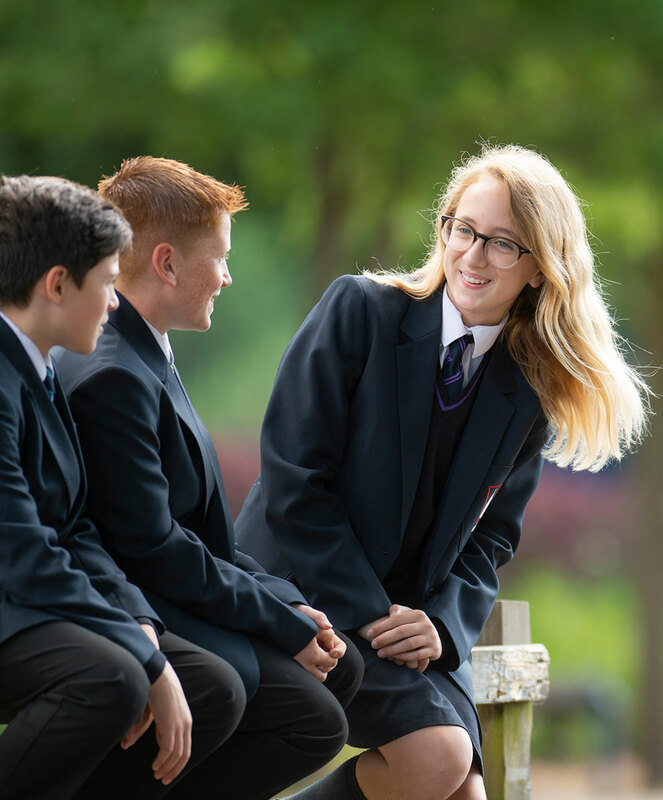 The application process is clear and formal, and The Hamble School Prefects are expected to establish and maintain the highest standards of behaviour and attitude at all times, providing a positive role model for other students across the school. 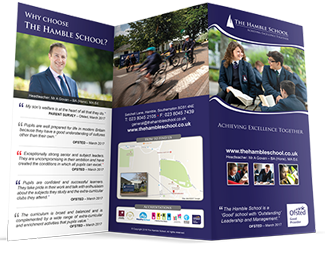 Have you got what it takes to be a Hamble Prefect? Prefects are to set an example at ALL times. They are ROLE MODELS to the rest of the school. Therefore they must uphold the HIGHEST standards at all times – including uniform, adherence to school rules, effort, attendance, punctuality, attitude, respect, manners, motivation to work. Following discussions between your tutors, year leaders and senior staff the following Year 11 students have been selected to become Senior Prefects for the academic Year 2018-2019. Following discussions between your tutors, year leaders and senior staff the following Year 10 students have been selected to become Junior Prefects for the academic Year 2018-2019.